Escape to the Gorgeous Gecko Guesthouse in the heart of the Waterberg bushveld. 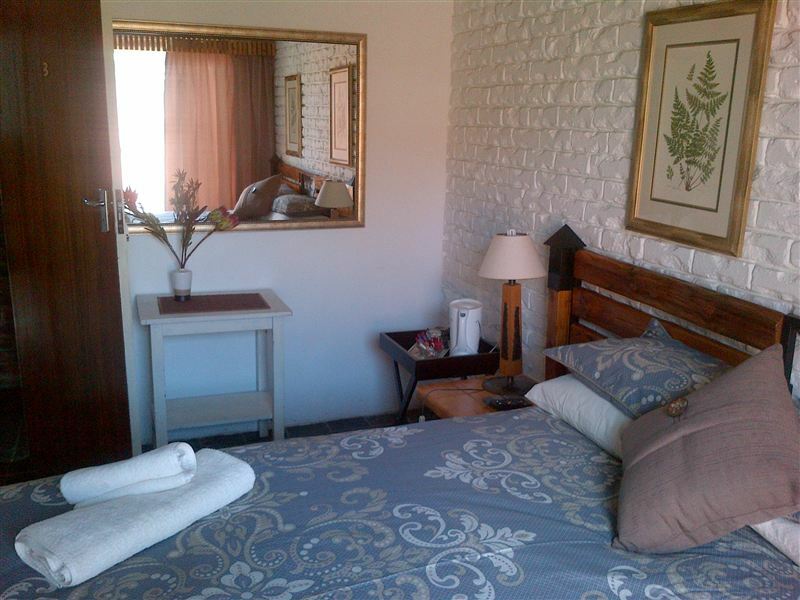 Be our guests in this tranquil world of luxury and comfort, just 90 minutes from Gauteng. Here, at last, you can forget the hustle and bustle of city life. <br /><br />The unique and extraordinary finishes provide a feeling of exclusivity, while the manicured garden allows you to relax with a book in secluded corners. You can sun yourself next to the splash pool or surrender to bubbles in the spa bath. Warm bushveld hospitality awaits.<br /><br />This spacious home includes a garden in the generously sized courtyard, comfortable lounge areas and a farm-style dining room. We offer a scrumptious traditional breakfast and on request, our chef will prepare you a savory bushveld dinner. 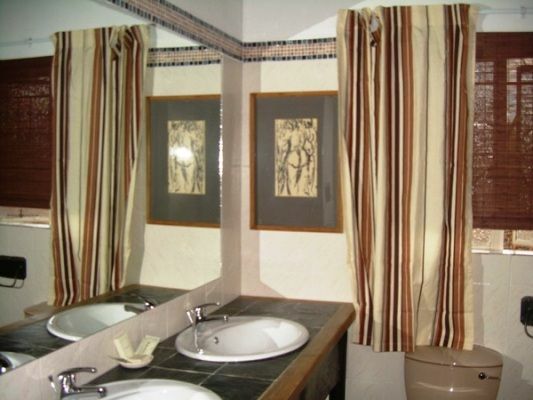 Other facilities include a tea and coffee corner, DStv, video and DVD players in lounge areas. There is a secure parking area with remote-control gate.<br /><br />Whether you are in Nylstroom to enjoy the unique Waterberg bushveld, on business or just passing through en route to the Kruger National Park, Polokwane or Lephalale, you are sure to have an enjoyable stay at the Gorgeous Gecko. "Very friendly reception and good overall service"
"Great place to stay and friendly service from the staff." "Gorgeous GeckoIs a wonderful guest house to stay at. 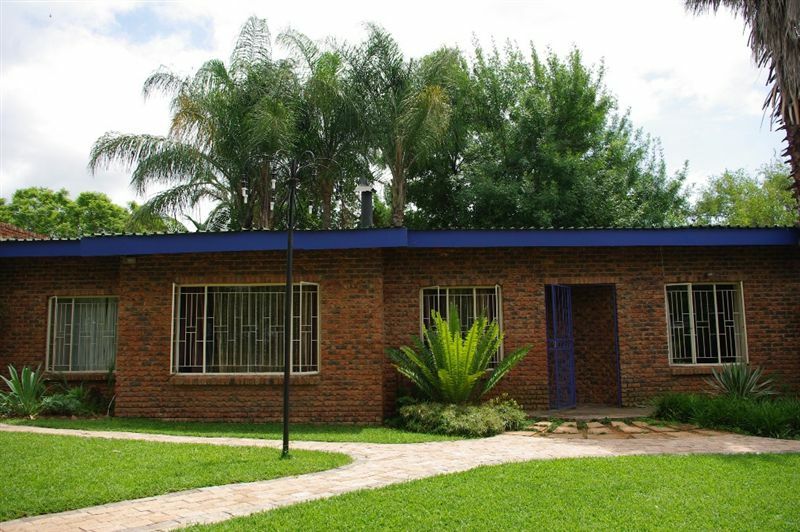 Well located to the main roads in Town.The room was very well set out,Neat, comfortable and has convenient parking.The owners were very helpful and great hosts." "We felt very much at home at the quiet and peaceful Gorgeous Gecko Guesthouse during our two days stay, arriving from Turkey. Great breakfast and tidy clean room. Friendly and welcoming, helpful owners/staff. Good starting point to explore more of Limpopo Province." 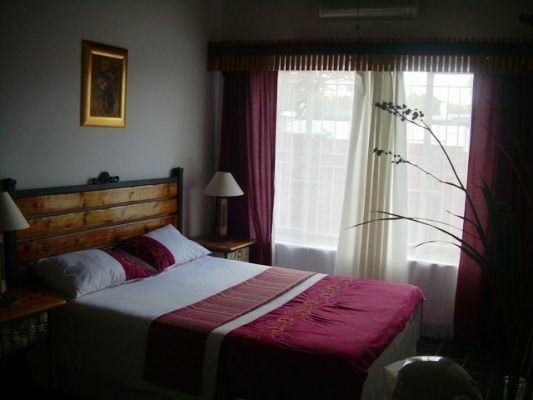 "We found the Gorgeous Gecko clean, spacious (what a pleasure) and with a lovely warm duvet. Thank you Ursula." "Very neat accommodation. Reception out of the book." "We stayed only for one evening to attend a wedding in nearby Nylstroom. The room and the whole guest hoese was very clean and neat and excellent compared to other guesthouses we&apos;ve stayed at. Greetings were friendly, after which privacy was given." "Linda and Jannie made us feel totally at home and it was a pleasure to stay there, even though it was only for one night! I will definitely recommend this guesthouse. 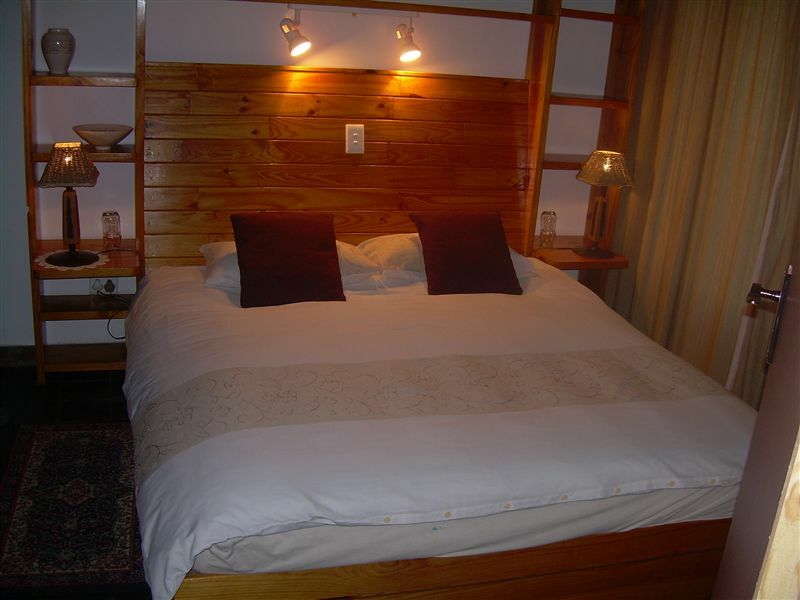 This is the perfect place for a break from the busy city-life - go on, treat yourself to a weekend here in Nylstroom, it&apos;s AWESOME!" "Our hosts were very friendly, welcoming and helpful."